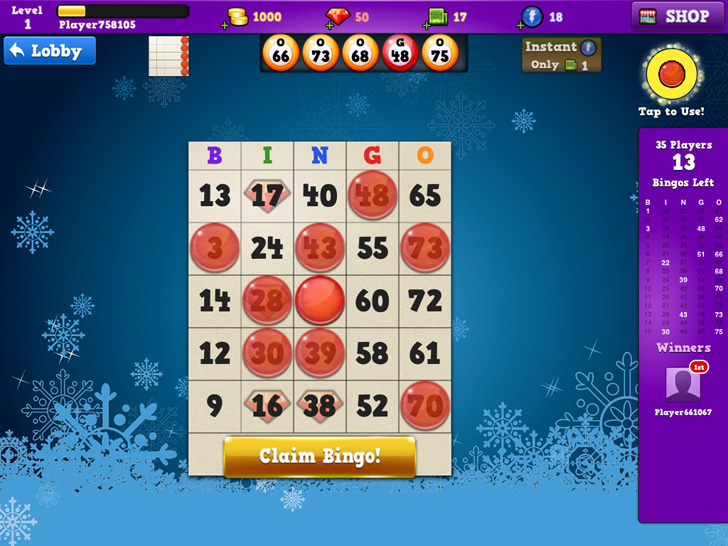 Suit up into your retirement gear, grab a seat and get ready for the holiday inspired Bingo Seasons, brought to you by the team at TiniDream Studios! Win prizes and have fun! Play multiple games at once and better your chances for victory, give it a go!